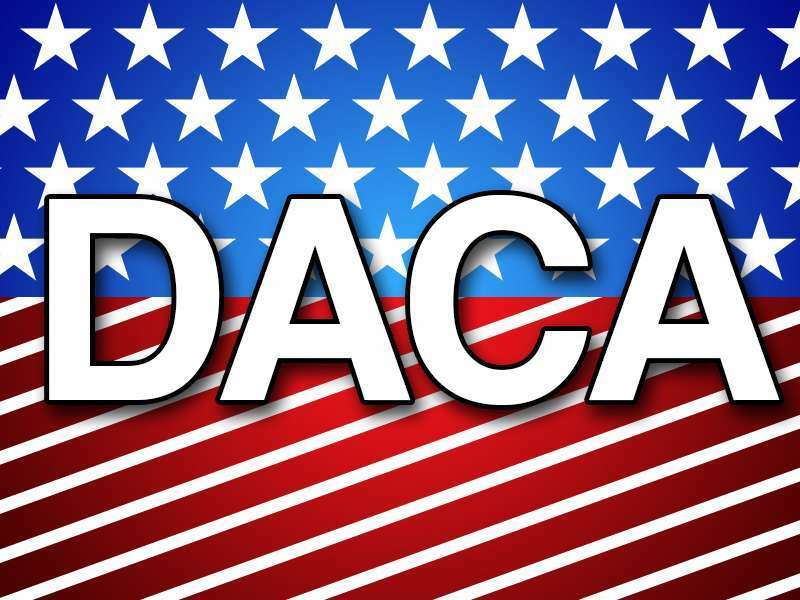 On September 5, 2017, Attorney General Jeff Sessions announced that President Trump is decided to rescind the Obama-era DACA policy, which protected approximately 800,000 undocumented immigrants who were brought to the United States as minors. In rescinding the DACA program, Trump kicked the ball to the U.S. Congress, giving it 6 months to act on legislation, before the DACA program expires on March 5, 2018. Here is the memorandum issued by Department of Homeland Security, detailing the rescission process. Posted in Announcements, DACA, Deferred Action, DHS, DREAM, EAD, Executive Order, immigration, Immigration policy, News, USCIS.